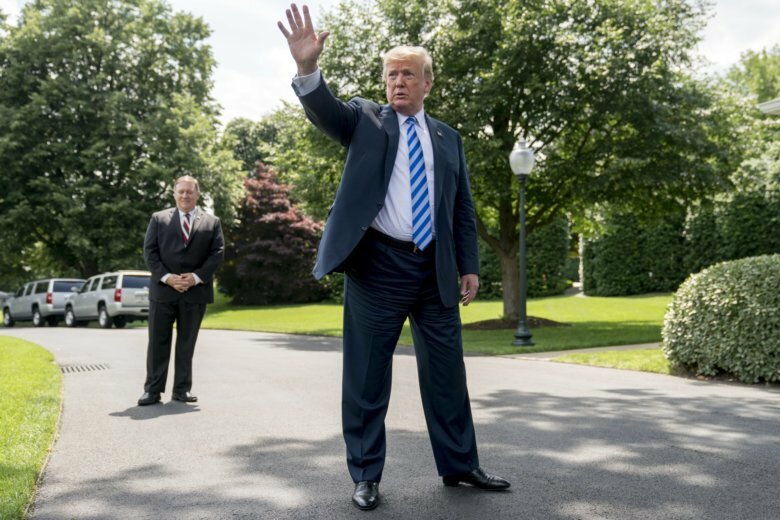 Special counsel Robert Mueller closed his long and contentious Russia investigation with no new charges Friday, ending the probe that has cast a dark shadow over Donald Trump’s presidency but launching a fresh wave of political battles over the still-confidential findings. 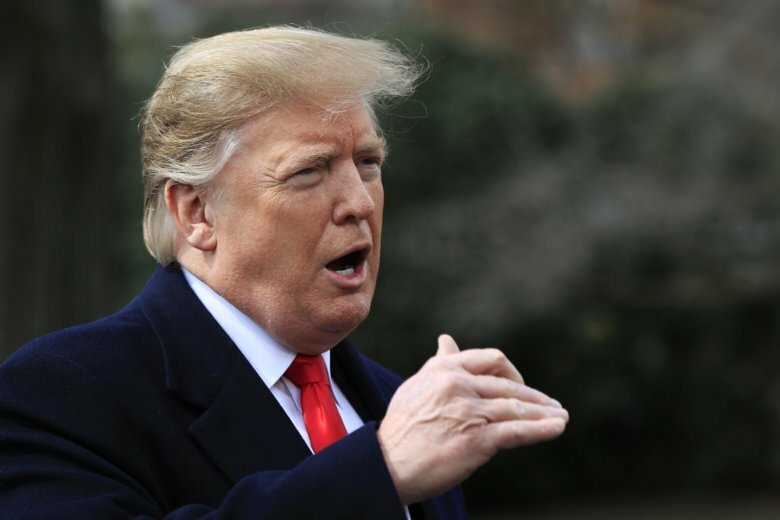 It was not immediately clear when the report might come, though Mueller is showing signs of concluding his probe into Russian interference in the 2016 election and ties to the Trump campaign. 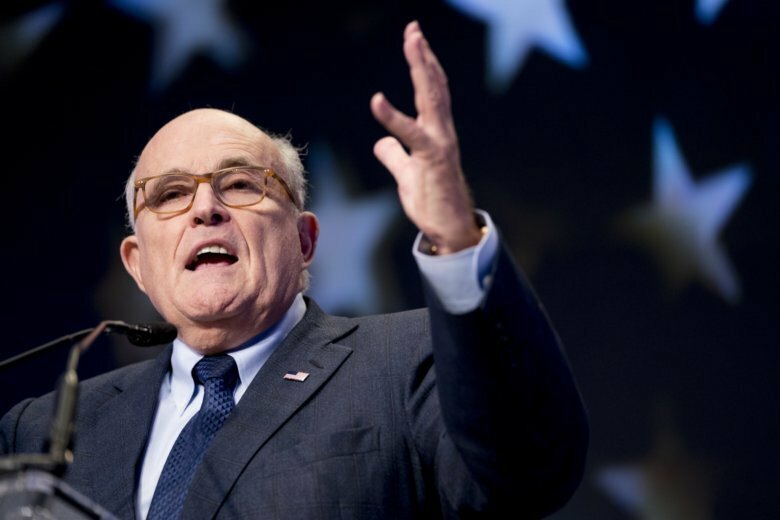 The exact timing of Mueller’s endgame is unclear. 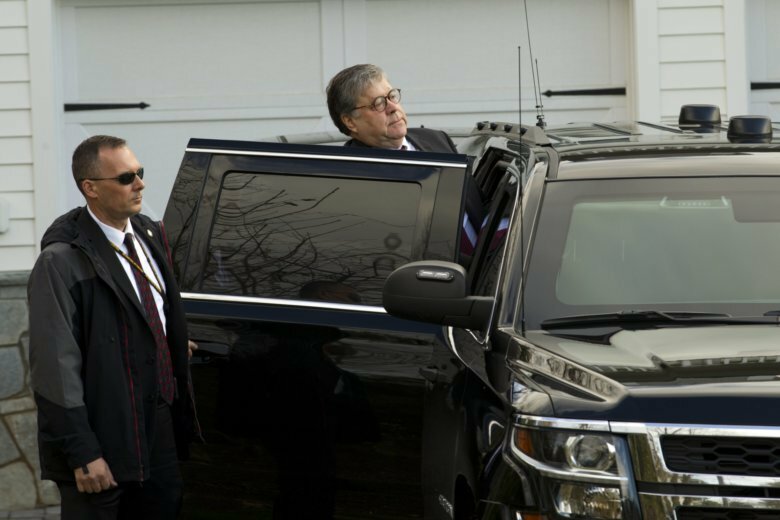 But new Attorney General William Barr, who oversees the investigation, has said he wants to release as much information as he can about the inquiry. 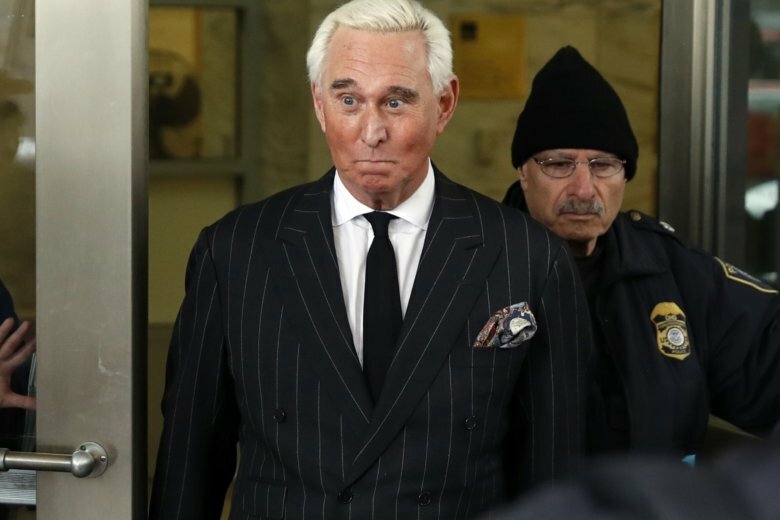 Political operative Roger Stone was arrested last month and is the sixth Trump aide or adviser charged in special counsel Robert Mueller’s investigation. 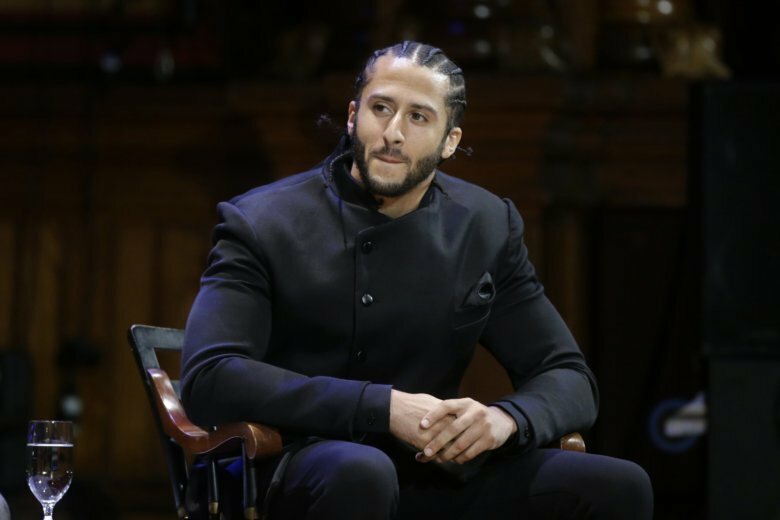 Kaepernick and Reid filed collusion grievances against the league, saying they were blacklisted because of protests during the national anthem at games. Terms of the settlement are confidential. 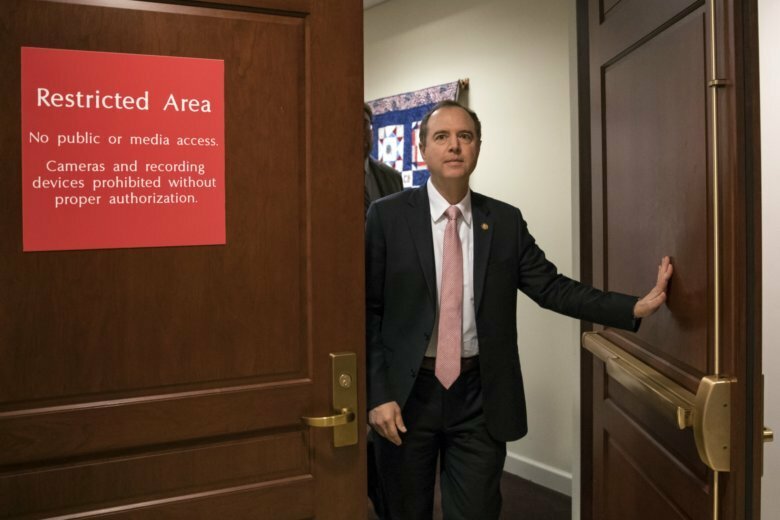 The House intelligence committee will launch a broad new investigation looking at Russian interference in the 2016 election and President Donald Trump’s foreign financial interests. 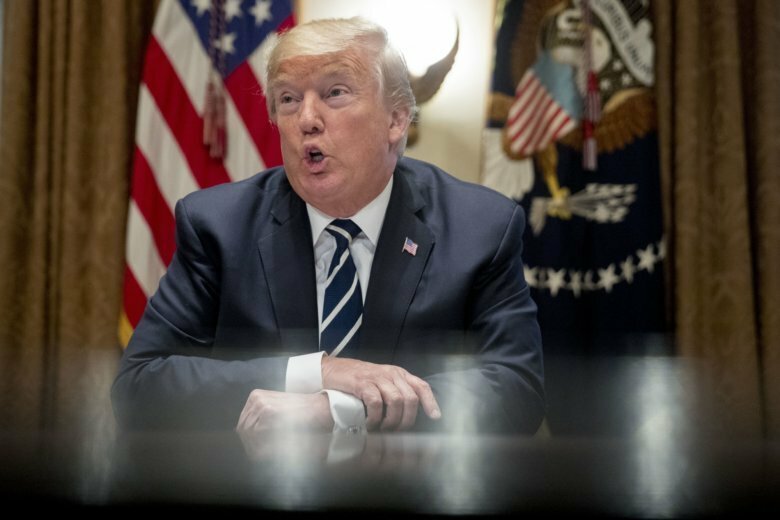 Here’s a look at the nearly three dozen people charged by special counsel Robert Mueller and unanswered questions about what may lie ahead for the president. 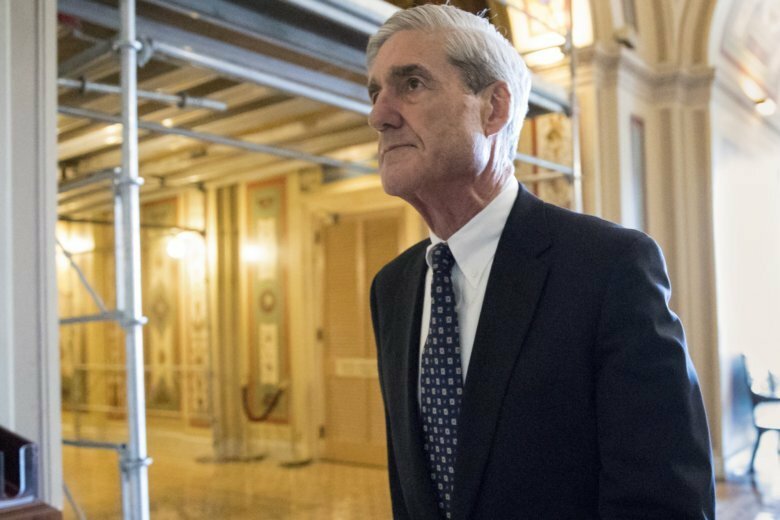 Robert Mueller’s office has referred to the FBI allegations that women were “offered money to make false claims” about the special counsel, according to Mueller’s spokesman. 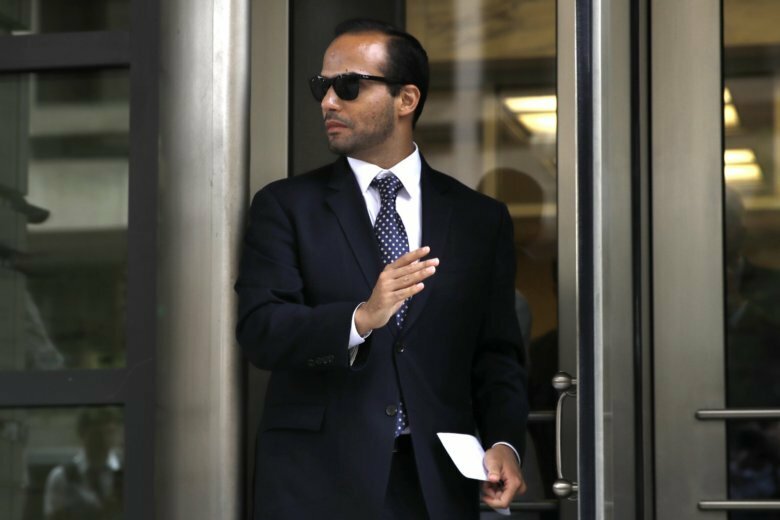 Special counsel Robert Mueller charged Papadopoulos with lying to the FBI about his contacts with Russian intermediaries. 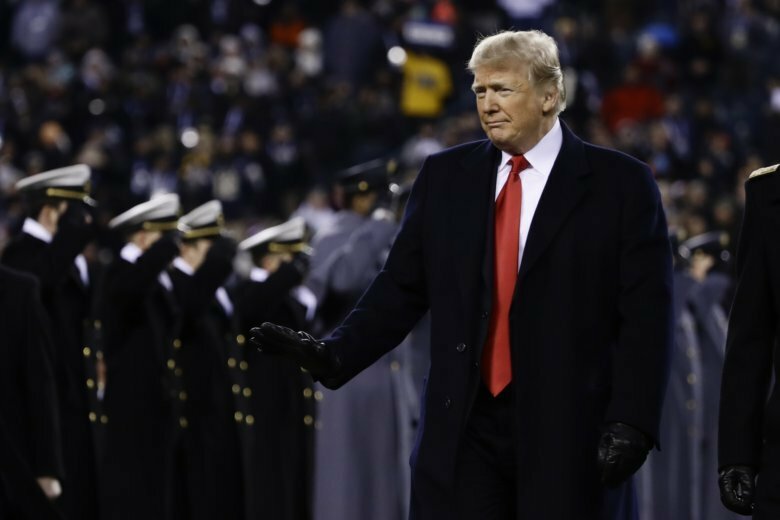 He was sentenced in September to two weeks in prison. 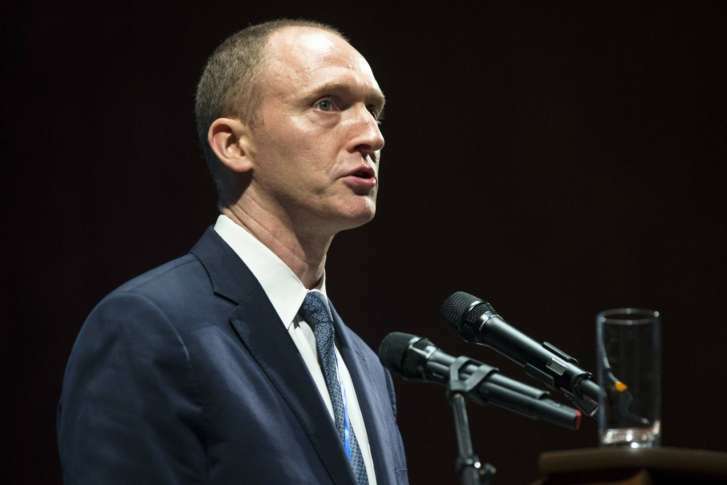 President Trump claimed newly released documents relating to the wiretapping of his onetime campaign adviser “confirm with little doubt” intelligence agencies misled the courts that approved the warrant, but lawmakers from both parties said they don’t. 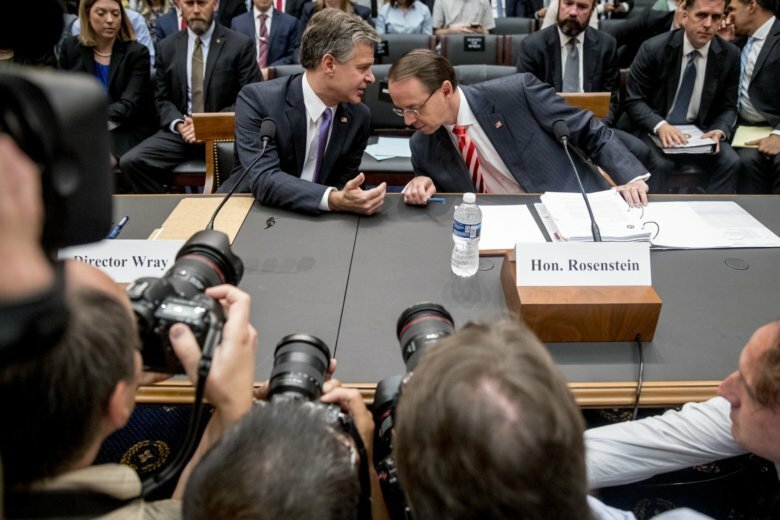 Republicans accused top federal law enforcement officials Thursday of withholding documents from them and demanded details about surveillance tactics during the Russia investigation in a contentious congressional hearing that capped days of mounting partisan complaints. 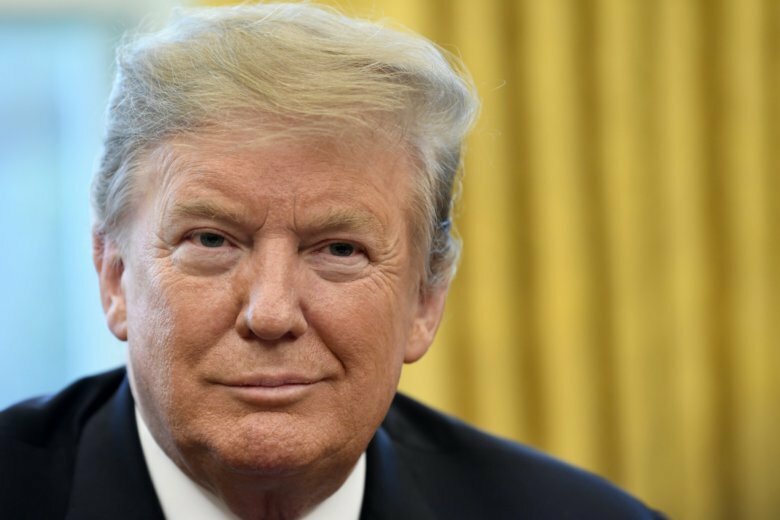 President Donald Trump’s lawyers composed a secret 20-page letter to special counsel Robert Mueller to assert that he cannot be forced to testify while arguing that he could not have committed obstruction because he has absolute authority over all federal investigations.